Why is it that some ladies have to play the damsel in distress? It is annoying. It makes them look dumb and incapable. Yes they have men eating out of the palm of their hands but in my opinion that is not the way to do it. 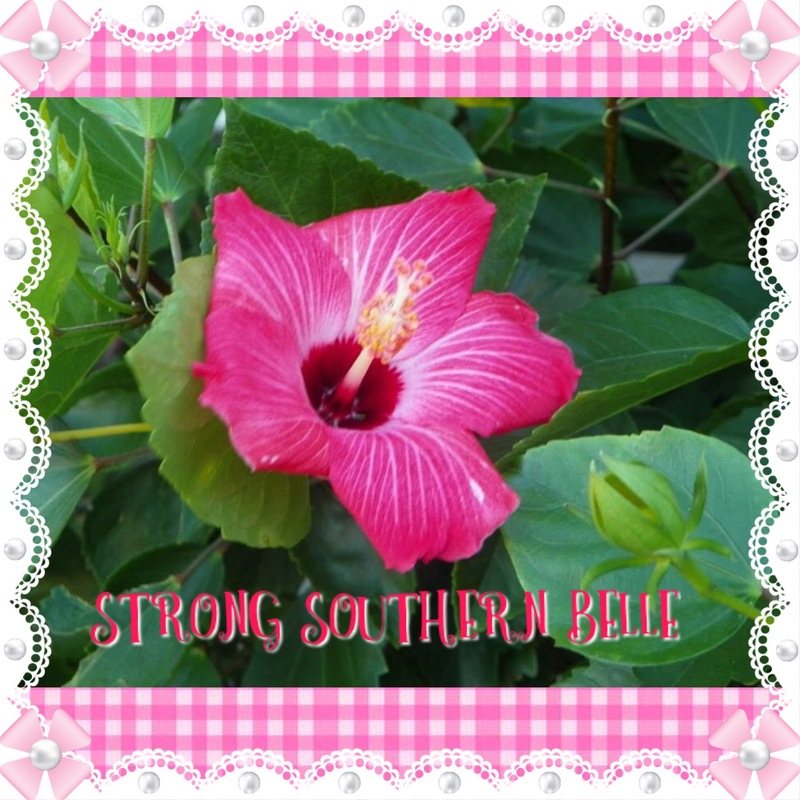 I am a strong southern belle, I may not have men eating out of my hands, but I’m okay with that. At least I come off as smart and independent, and that is an image I would much rather have.